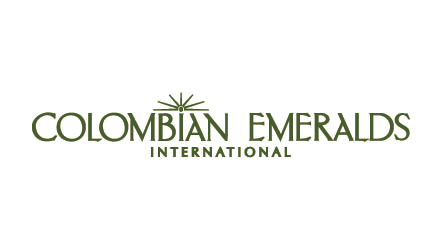 Colombian Emeralds is one of the largest retailers in the Caribbean market and is a specialized travel retail concept, with shops across Central America and on-board Norwegian Cruise Line vessels. It also offers a large selection of renowned jewelry and watch brands. With high-quality precious jewels, handcrafted designs, named collections and exceptional value, the exclusive pieces have distinctive features that command the ultimate sense of luxury. Colombian Emeralds has formed part of Dufry since 2012.